The American Fuzzy Lop can be blue, broken, chestnut, chinchilla, lynx, opal, squirrel, pointed white, blue eyed white, ruby eyed white, lilac, sable point, Siamese sable, Siamese smoke pearl, tortoise shell, fawn and black and orange in color varieties for show. This gives a range of color. 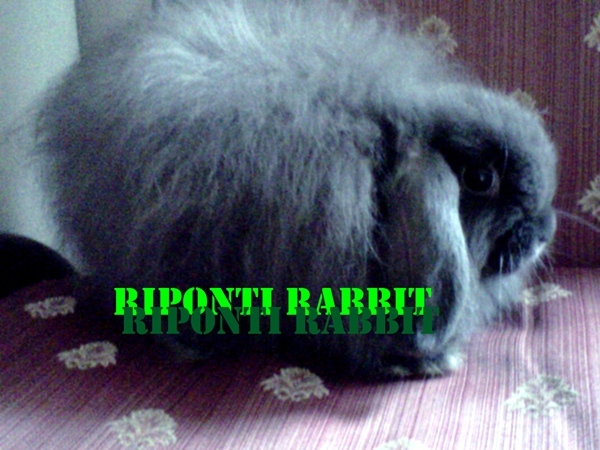 The small size of the American Fuzzy Lop makes them ideal as pets and for those who enjoy working with fiber this is a chance to grow your own fiber. Like the angora breeds, the wool of the American Fuzzy Lop means they need regular grooming to keep the coat from being matted, although the wool is not as soft or silky as angora wool, making it easier to care for.